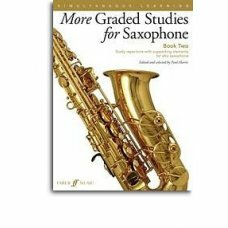 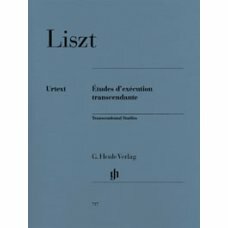 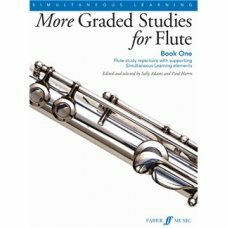 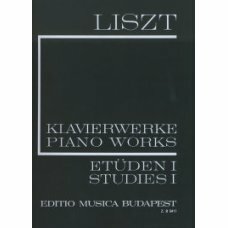 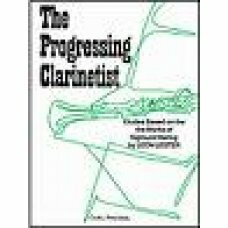 Lester: The Progressing Clarinetist ..
LISZT TRANSCENDENTAL STUDIES FOR PIANOpiano ..
Liszt Grandes Etudes de PaganiniPiano soloEditio Musica Budapest..
Liszt, F: Etuden 1CONTENT: 1. 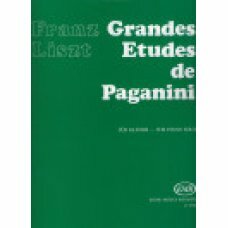 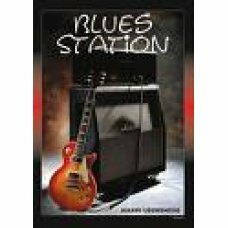 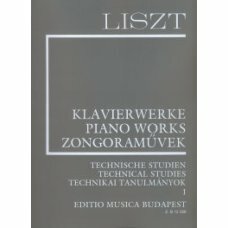 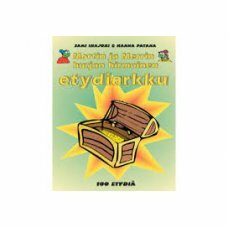 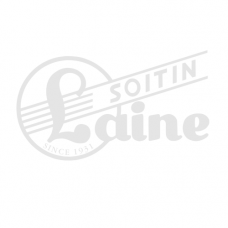 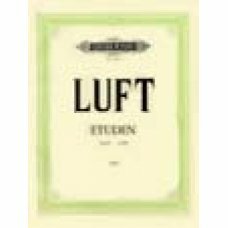 Preludio ..
LISZT: TECHNICAL STUDIES 1 P ..
Louhensuo, H: Blues Station Perustuu Louhensuon 24 etydiin, jotka on jaettu aiheittain kymmeneen eri..
Mazas: 30 Etudes spéciales, op. 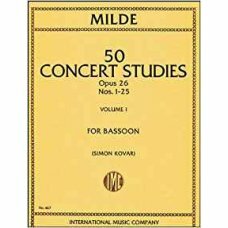 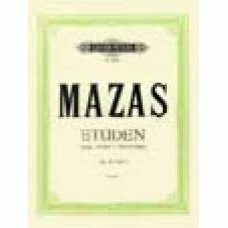 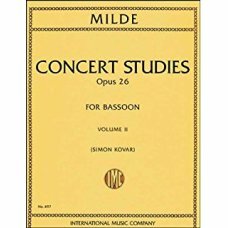 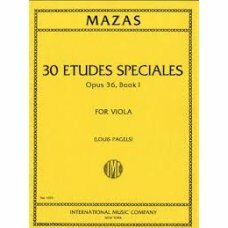 36, heft 1 ..
Mazas: 30 Etudes for Viola, op.36, heft 1Publisher: International Music Co./Bourne ..
50 CONCERT STUDIES OP26 VOL 1Solo BsnMILDE, MILDEPublisher: International Music Co./Bourne..
50 CONCERT STUDIES Op26 Vol.2Solo BsnMILDE, MILDEPublisher: International Music Co./Bourne..
MORE GRADED STUDIES FOR FLUTE BK1 More Graded Studies For Flute Book One brings together Flute s..
MORE GRADED STUDIES FOR SAX BK2Paul Harris´ More Graded Studies For Saxophone - Book 1 brings toget..
Mortin ja Merrin hurjan hirmuinen etydiarkku100 etydiä vasta-alkajilleEtydiarkusta löytyy 100 helppo..
NAUBER 30 EASY MELODIES EXERCISES OP.33 HORN-easy to intermediatePublisher: Musikverlag Zimmermann..